This elegant, European styled venue is available for your wedding day. Since its grand opening, Evergreen Garden Venue has been one of the most highly regarded boutique wedding venues on the Gold Coast. There is just nothing else like it! 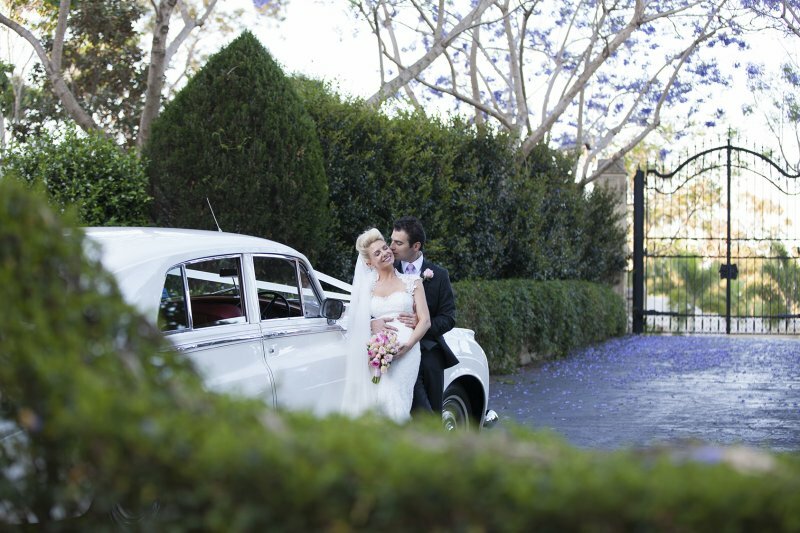 Voted 3rd Best Wedding Venue in Queensland by the Australian Industry Bridal Awards – ABIA this is an absolute secret gem. 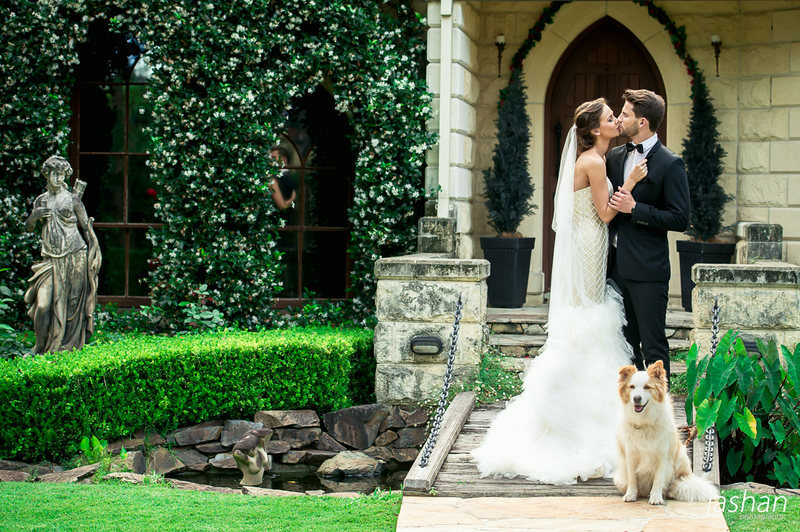 Evergreen Garden Venue was also chosen by Channel 9's "Married at First Sight" for the Renewal of vows ceremony of Nadia and Anthony. Featured on the cover of magazines, newspaper and online mediums, Evergreen's enchanted garden is sort after by the most discerning client. Due to it's complete privacy, this boutique venue plays host to many VIP and Celebrity events. Enjoy your event here where service, and attention to detail is paramount.